Search for your next holiday in Prestatyn. 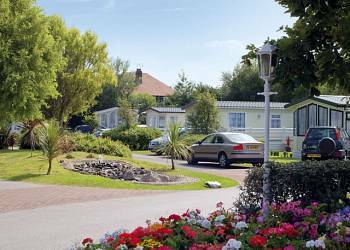 We have 4 holiday parks in Prestatyn. Opening directly onto a wonderful safe, sandy beach, just a short stroll from the centre of lively Prestatyn, Lido Beach is a perfect location for you to explore this magnificent area of Wales. 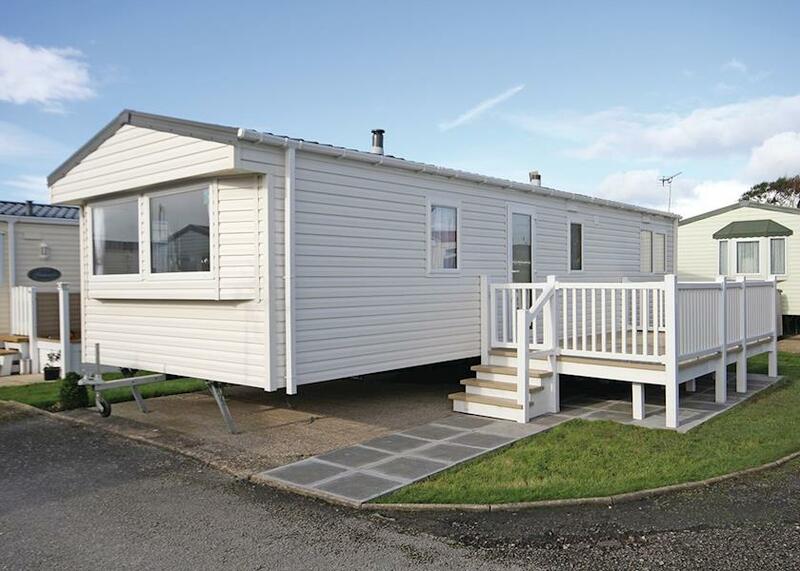 Presthaven Sands has everything you need for a family seaside holiday to remember! Boasting direct access to a Yellow Flag sandy beach, three swimming pools and a wealth of activities to suit all ages and tastes, this popular park promises something for everyone.